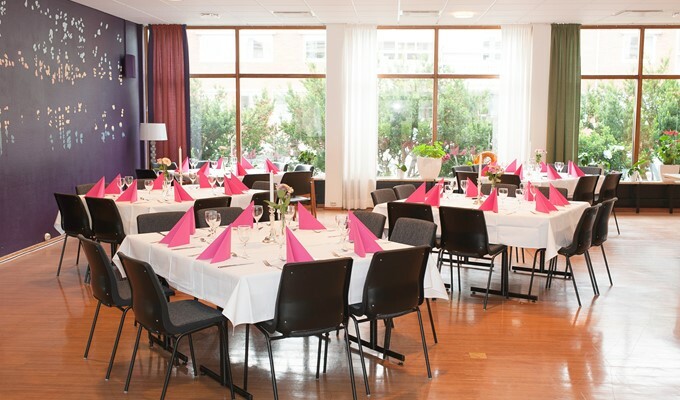 At Hotel Olof we have great experience in arranging weddings, parties and get-togethers where our savory food and lounge-like atmosphere is in focus. 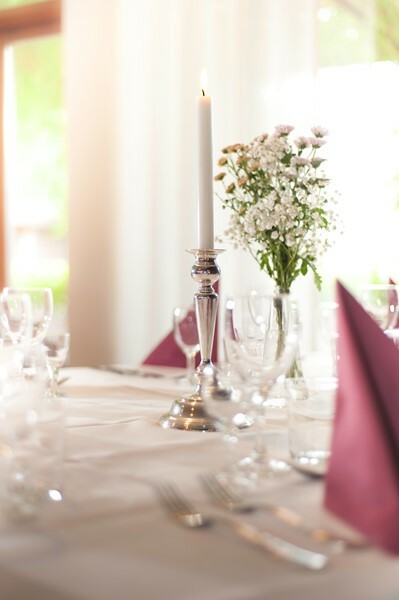 We decorate the restaurant with white tablecloths, candles and an array of different flowers. 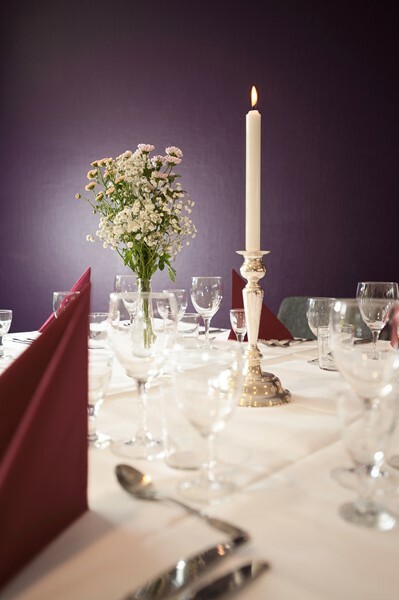 Together we compose a menu suited for your needs, whether it is a simple main course or an expansive three course dinner.